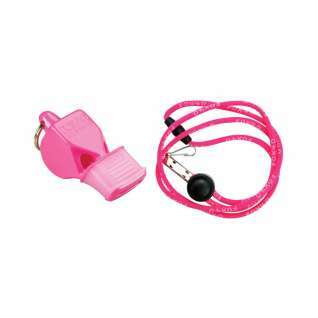 Comfort and Protection! 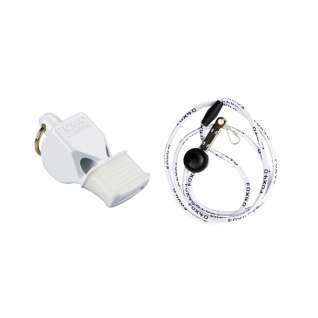 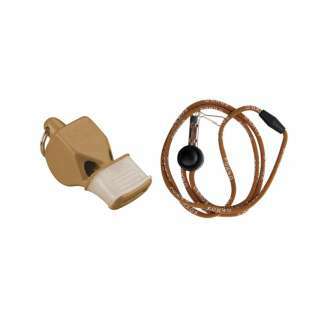 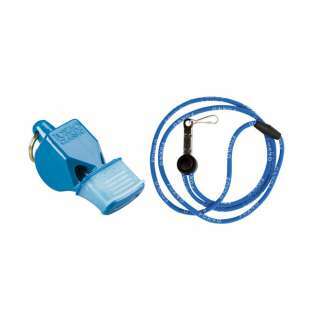 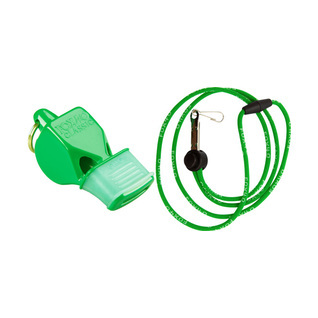 First we invented the best whistle. 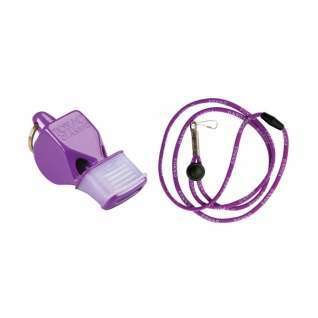 Then we made it more comfortable! 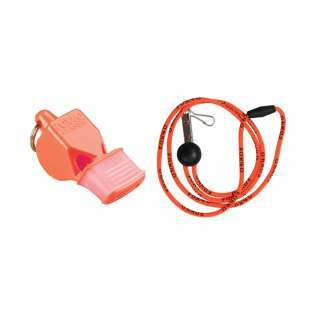 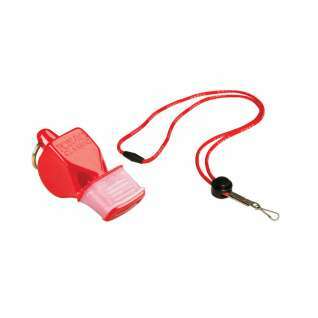 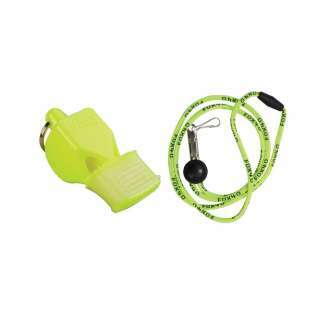 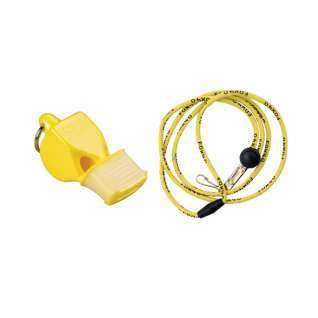 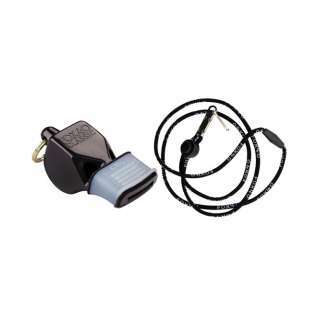 The added comfort is ideal for those who need to hold the whistle in their mouths for an extended period of time - from lifeguards and police officers to crossing guards.